With a team of 16 clinicians, the therapists and counselors at TRU are ready to support clients of all ages in addressing a range of challenges in the way that fits best for you! At TRU we are able to join you in your journey to lose weight, get truly healthy, and become the best version of yourself. Get healthy with TRU today! Ready to feel great, not just okay? Ready to stop masking symptoms and get to the root of your health challenges? Ready for a custom approach with a doctor who LISTENS? TRU Integrative Health and Wellness is Atlanta's premier wellness center. 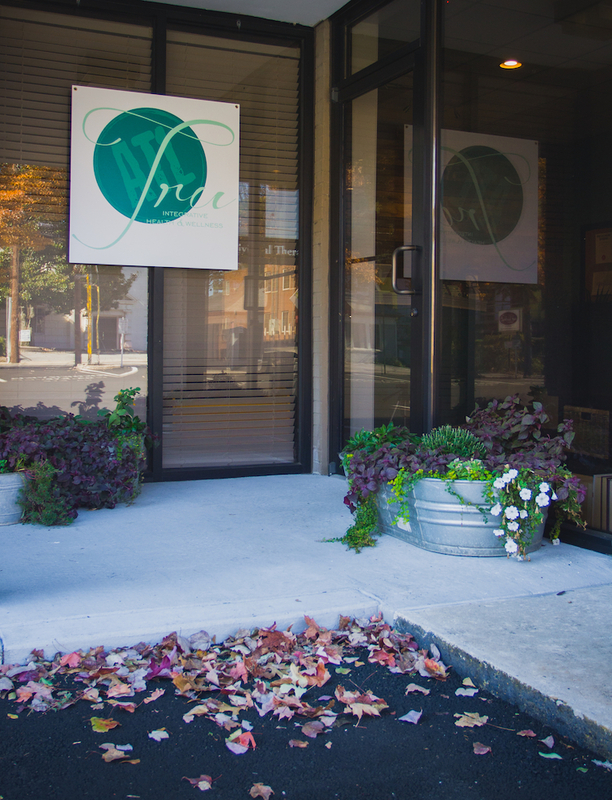 Located conveniently in the heart of Buckhead, TRU provides affordable and high quality individual counseling, family counseling, marriage counseling, couples counseling and group counseling, as well as hypnotherapy, holistic healthcare, health coaching, and energy healing to clients and patients of all ages. TRU Integrative Health and Wellness is built on the foundational understanding that we are all complex beings, an intricate weaving of mind, body, and spirit. We believe that each unique human being comes into this world in a state that is perfect for them. As we move through life, we all experience physical, emotional and relational events that impact our ability to express our full potential and live vibrant lives. Our goal in the Buckhead office of TRU is to help you sift through and heal from those impactful events so that you are able to reconnect with your best self and express your highest potential! TRU Integrative Health & Wellness: Atlanta-area Therapy, Counseling, Holistic Healthcare, Weight Loss and Wellness Coaching and Reiki. @TopDocsOnBRX We loved it! Ya'll have a great operation! So grateful to be a part!